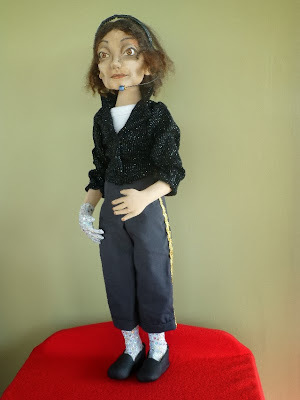 I finally completed my Michael Jackson doll. He is made of fabric with wired armature. Now available for sale in my Etsy shop. 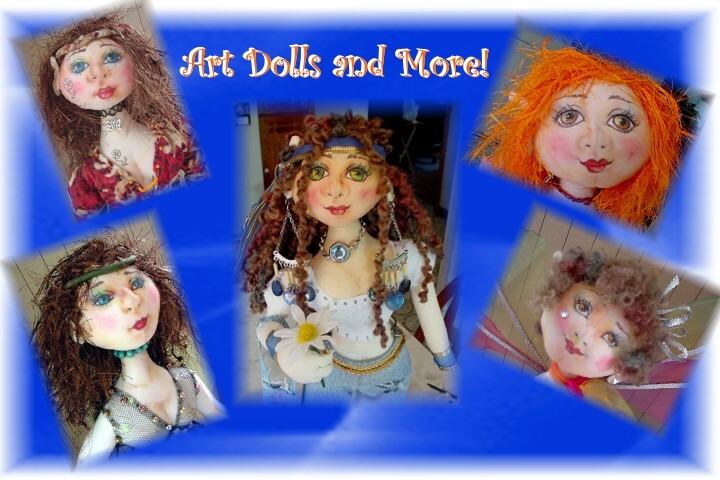 Simple click on my Etsy store in the right corner of this page or go to http://www.etsy.com/shop/judeartdolls for more details on this one of a kind art doll. All original artwork, photos and text are protected under copyright © 2005-2009 All rights reserved.